Are you ready to make a world of difference? We are Canada’s largest and one of its most successful social work schools, looking toward our 50th anniversary in 2016. As the only provider of social work degrees in the province, we educate more than 800 students in three regions across Alberta and online across Canada. We are preparing the leaders of tomorrow by working in our communities today. 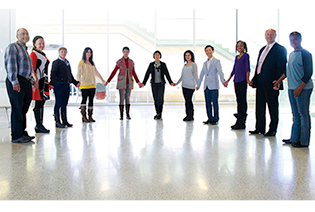 Join an outstanding group of colleagues who are dedicated to imagining and creating social justice and healthy communities. 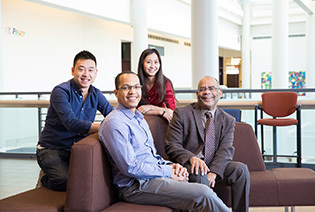 We are committed to providing a rich, diverse learning environment that challenges students to become critical thinkers and skilled social work professionals. 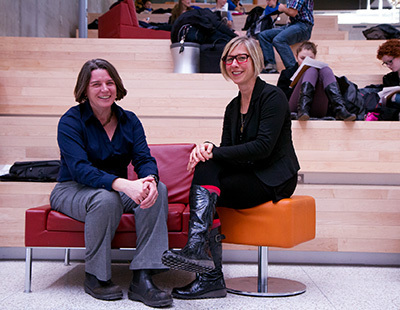 Our exceptional faculty members are recognized internationally for research that addresses complex social issues. And through everything we do, we ensure that our community is part of us and we are part of our community. 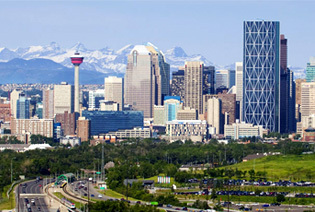 Our Calgary campus is housed in the Professional Faculties building and offers undergraduate and graduate social work education, including our PhD program. 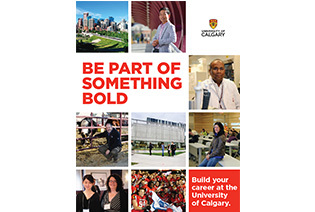 Take a tour through the Why UCalgary page to learn more about our fabulous campus and city communities.